The first edition of our magazine came out in 1910. With so much history, we thought it would be fun to look back at some of our former issues. 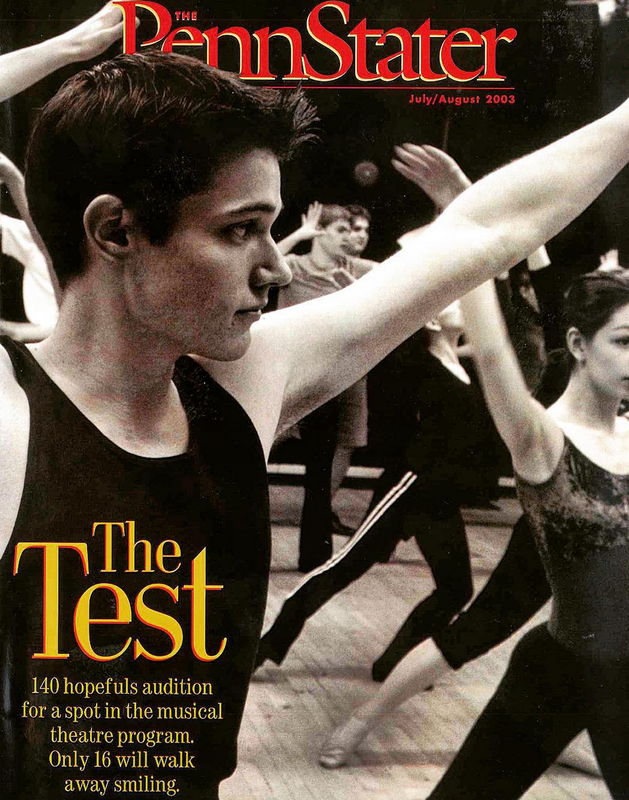 This week, we’re taking a look inside our issue from July/August 2003. This issue also features a eulogy for former GQ editor Art Cooper ’59, who passed away just eight days after he retired from the magazine he ran for 20 years. Additionally, there is a remarkable feature on Norina Bentzel ’81, the principal at North Hopewell-Winterstown Elementary School in Red Lion, Pa., who stopped a man from attacking teachers and students with a machete. If you still have a copy of this issue somewhere, we’d love to see it. Feel free to post it to our Facebook, or send us a picture on Twitter. Entry filed under: From the Magazine.